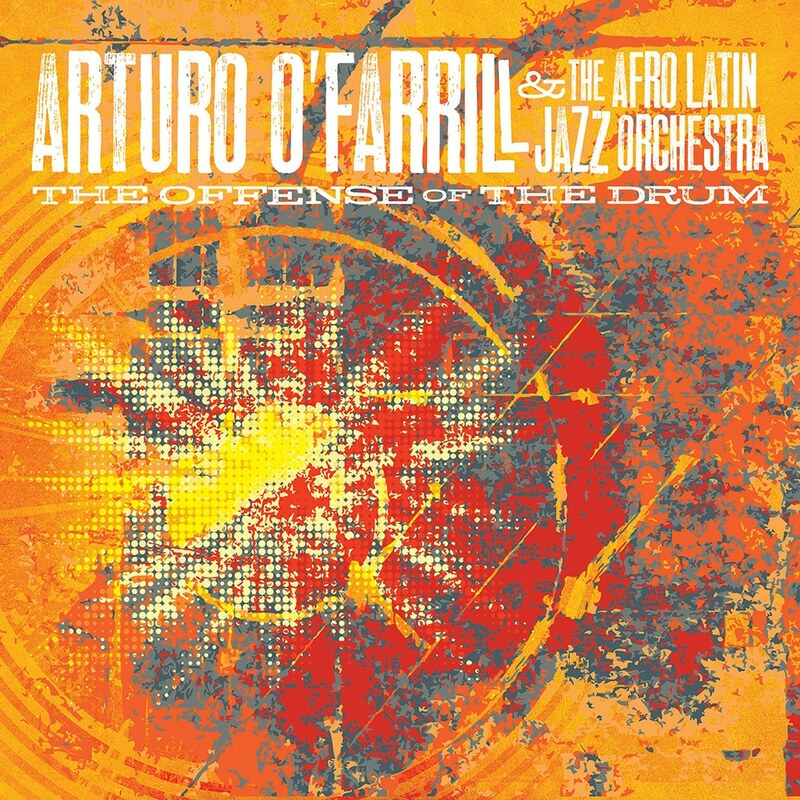 The Offense of the Drum is the Grammy Award-winning album from Arturo O'Farrill & The Afro Latin Jazz Orchestra. Taking a totally fresh approach to Afro Latin jazz, these musicians blend big band with reggaeton and elements of Afro-Caribbean, New Orleans, and African music, with an emphasis on percussion, including nearly 30 different kinds of instruments. The album came about as a response to a New York City ban on drumming circles, and spins powerful spoken word performances with the Orchestra's particular musical fusion to comment on the cultural hybridity of America and its colonial legacy.